The Kaman SH-2 Seasprite is a ship-based helicopter originally developed and produced by American manufacturer Kaman Aircraft Corporation. Development of the Seasprite had been initiated during the late 1950s in response to a request from the United States Navy, calling for a suitably fast and compact naval helicopter for utility missions. Kaman's submission, internally designated as the K-20, was favourably evaluated, leading to the issuing of a contract for the construction of four prototypes and an initial batch of 12 production helicopters, designated as the HU2K-1. First flight 2 July 1959 (HU2K-1). Introduction December 1962. Produced 1959-1969. Number built 184. Due to its unsatisfactory performance, from 1968 onwards, the U.S. Navy's existing UH-2s were remanufactured from their originally-delivered single-engine arrangement to a more powerful twin-engine configuration. During October 1970, the Seasprite was selected by the U.S. Navy as the platform for the Light Airborne Multi-Purpose System (LAMPS) helicopter, which resulted in greatly enhanced anti-submarine and anti-surface threat capabilities being developed and installed upon a new variant of the type, designated as the SH.2F. Accoriding, during the 1970s and 1980s, the majority of the existing UH-2 helicopters were remanufactured into the improved SH-2F model. The Kaman SH-2G Super Seasprite it was originally developed for the United States Navy in 1980s as a reengined version of the older Kaman SH-2 Seasprite. In 1985, the SH-2G program was started. The US Navy wanted better anti-submarine capabilities and felt upgrading current helicopters would be a more cost-effective approach. The prototype YSH-2G first flew on 2 April 1985. The prototype was a modified SH-2F fitted with two more powerful General Electric T700-GE-401/401C engines. The G-model has a reinforced upper fuselage to support the new, heavier engines. 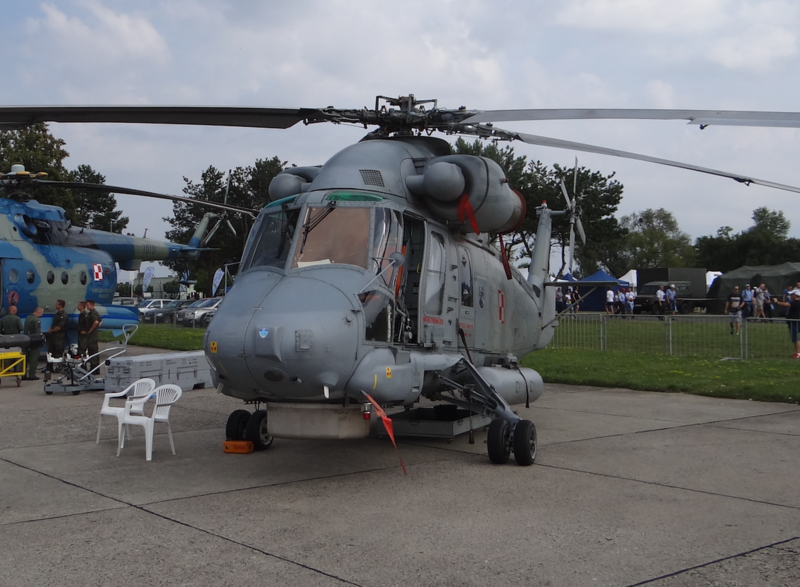 The SH-2G also has multifunctional displays and new avionic systems. The SH-2G's primary missions include anti-submarine and anti-surface warfare, anti-ship missile defense, and anti-ship surveillance and targeting. Secondary missions may include medical evacuation, search and rescue, personnel and cargo transfer, as well as small boat interdiction, amphibious assault air support, gun fire spotting, mine detection and battle damage assessment. 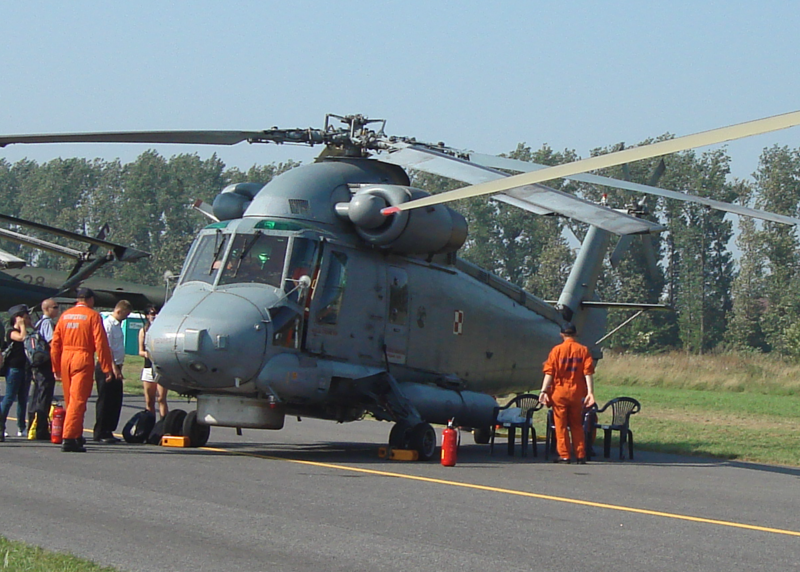 The SH-2G helicopter can be equipped with various weapons. It can carry various types of weapons, such as AGM-119B Penguin anti-tank missiles, MaMaster air-ground missiles of the Maverick AGM-65 series and Mk.50 torpedoes. The helicopter has two machine guns of various types, such as the M60 or M134 Gatling gun. 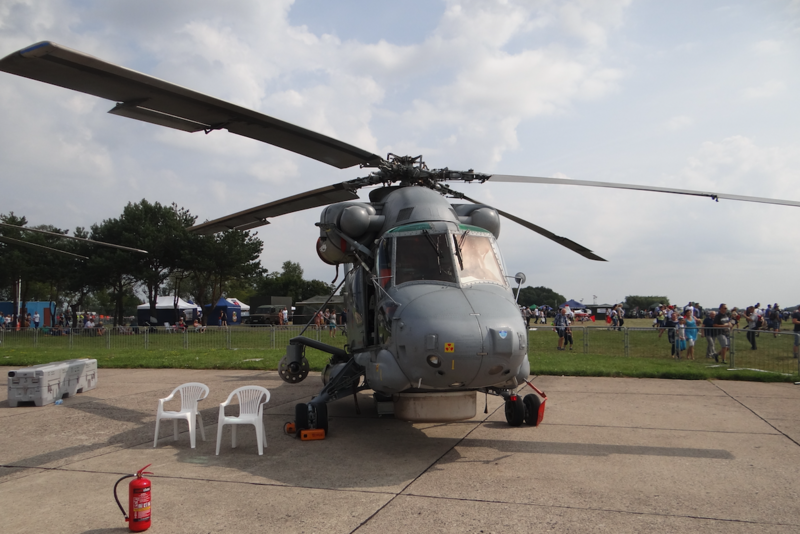 SH-2G is powered by two T700-GE-401 turbo shaft engines, developing after 1,723 shp. In the event of a malfunction or damage, the helicopter can fly with one engine. The rotor blades have reduced vibrations, which ensures longer component life and less fatigue for crew members. 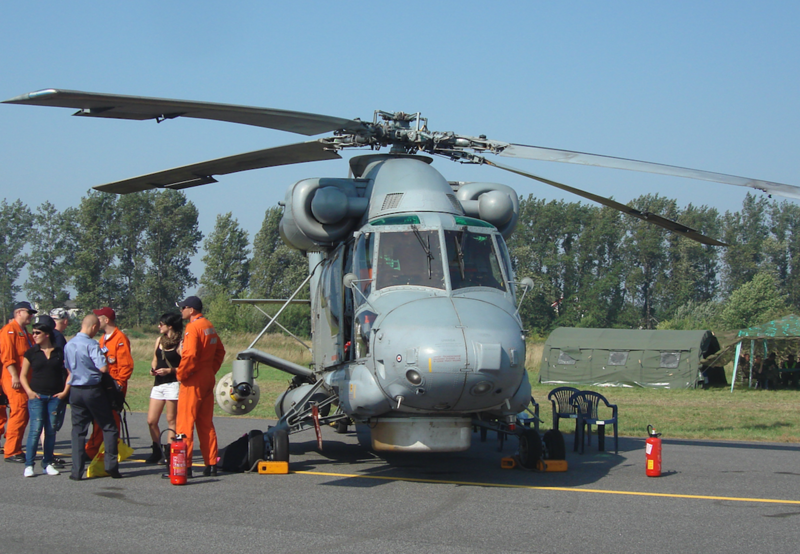 The hull of this helicopter was specially designed for sea operations. Rotor blades are folded to facilitate hangar on ships. The helicopter has a flare and dipole ejector, fire suppression system. Pilot and tactical operator are sitting on energy-absorbing, durable seats. There are also emergency floating devices, life rafts. 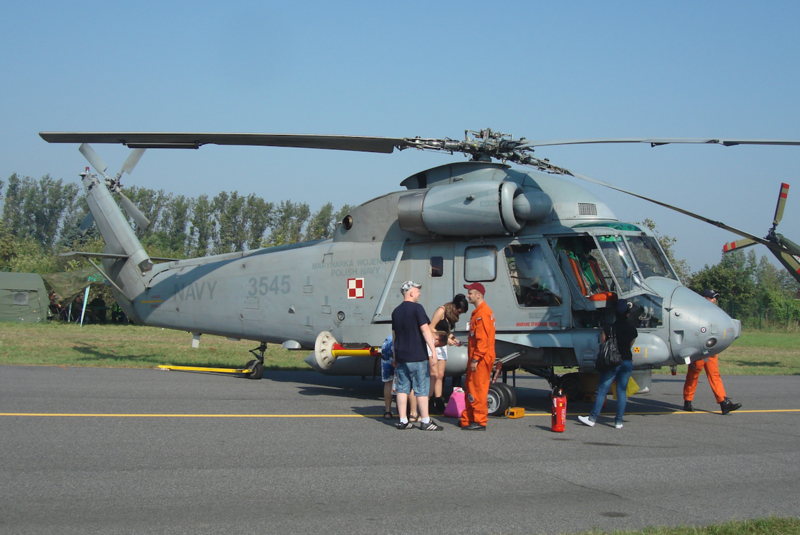 The modernized helicopter SH-2G uses modern commercial ready-to-use ship systems and equipment, such as an integrated glass cockpit, a digital automatic flight control system, modern navigation and communication systems. 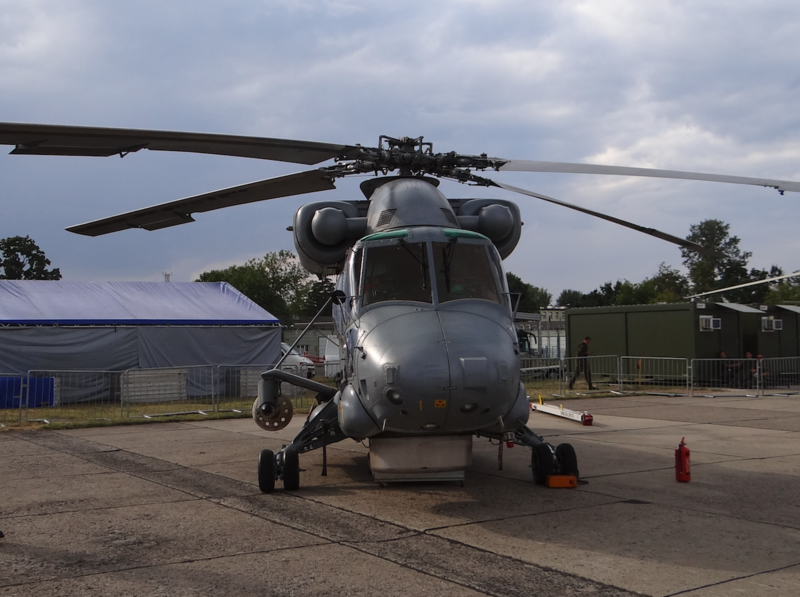 This helicopter can operate day / night and in difficult weather conditions. The feature of this helicopter is the possibility of refueling in flight. 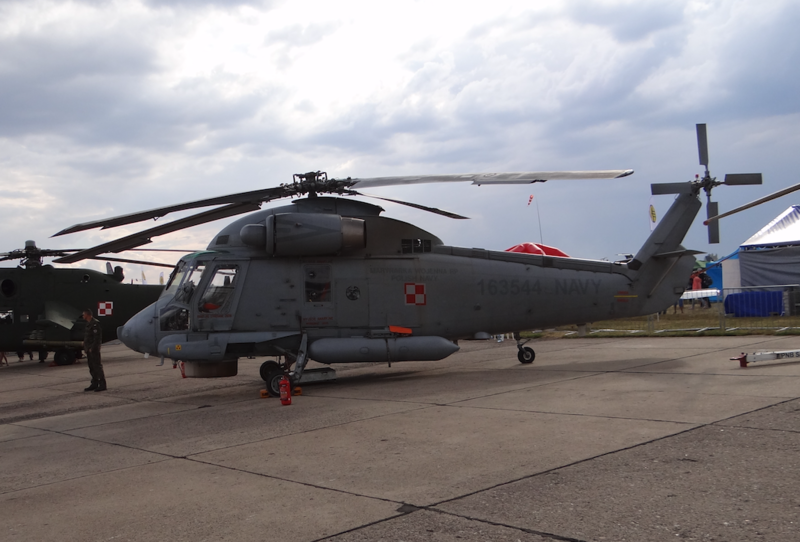 The Polish Navy operates four of these aircraft, which were included in the purchase of two Oliver Hazard Perry-class frigates from the United States Navy. The frigates are now operating as ORP Generał Tadeusz Kościuszko and Generał Kazimierz Pułaski. In 2007 they were modified to carry one MU90 Impact torpedo and a 7.62 mm PK machine gun on pivot mounting.